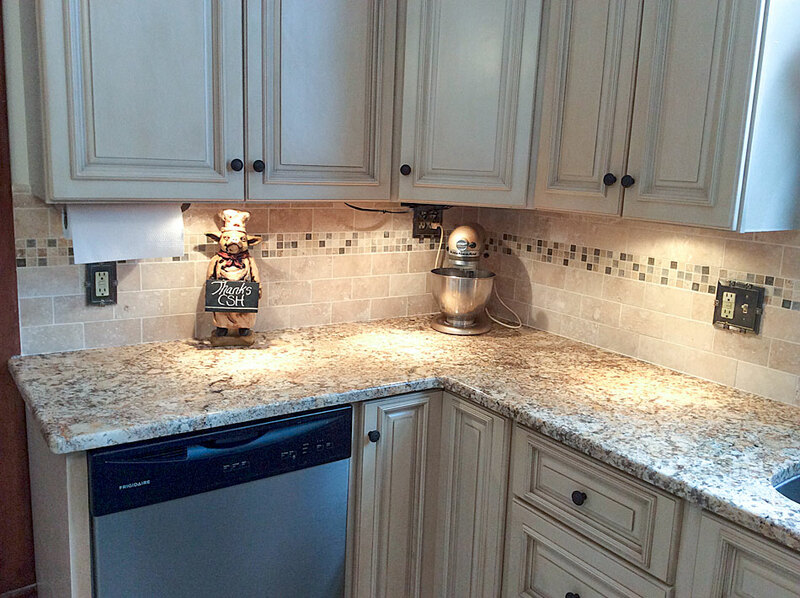 How Under Cabinet Lighting Will Spice Up Your Kitchen! Kitchens are the stomping grounds for families across the world! It’s the one common room in the house where everybody goes; where issues like what movie to watch, which radio station to listen to, and fights over the TV remote take a backseat. For this reason and many others, the kitchen is usually the most expensive room in the house and the best in terms of return on investment when considering renovations. If you’ve been in or seen pictures of recently built homes, you’ll notice that among the countless amazing architectural and design improvements in modern houses, the kitchen stands out the most. One of the more visually pleasing upgrades to the contemporary kitchen is under cabinet lighting, and here are several reasons why you should consider treating your kitchen with this beautiful upgrade immediately!